Thank you for coming out for SFR Round 3 at Marina on March 9th. It was an excellent opportunity for some practice in “challenging” conditions! Special thanks to Course Designer Brian Duddy, and Event Chairs Don Lew and Ed Runnion. Also thank you to everyone who helped set up, tear down, and pitch in with extra work as needed. Round results can be found on the Results Page of the SFR website. If you haven’t already, please fill out our post-event survey. It’ll take just a few minutes of your time, and your feedback helps us make events better! 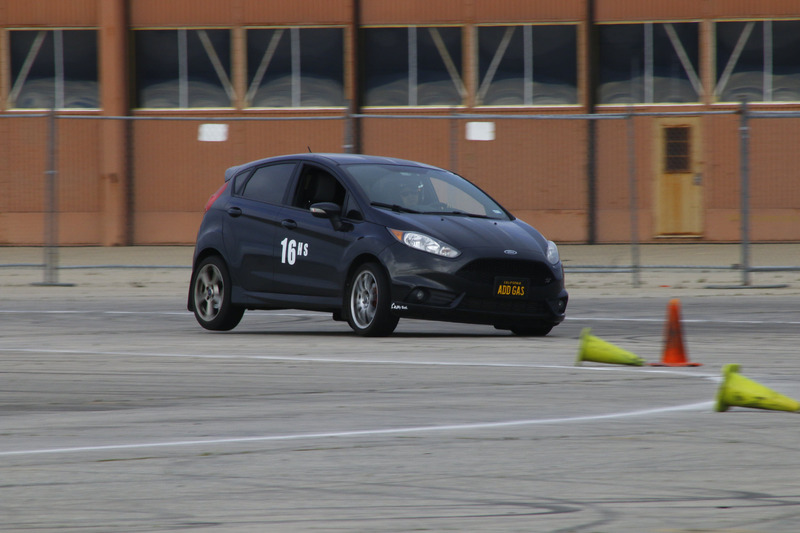 Up next are a pair of National-level SCCA events. First up is the Crows Landing ProSolo on March 29-31. Registration closes in just about two weeks, but don’t wait: register now! A few weeks after the Pro, on April 26-28, is the Crows Landing Championship Tour and CAM Challenge. Note this will also count as Round 4 for SFR Solo series points, so make sure to register! Next: Next post: ProSolos and Time Trials and Tours, oh my!